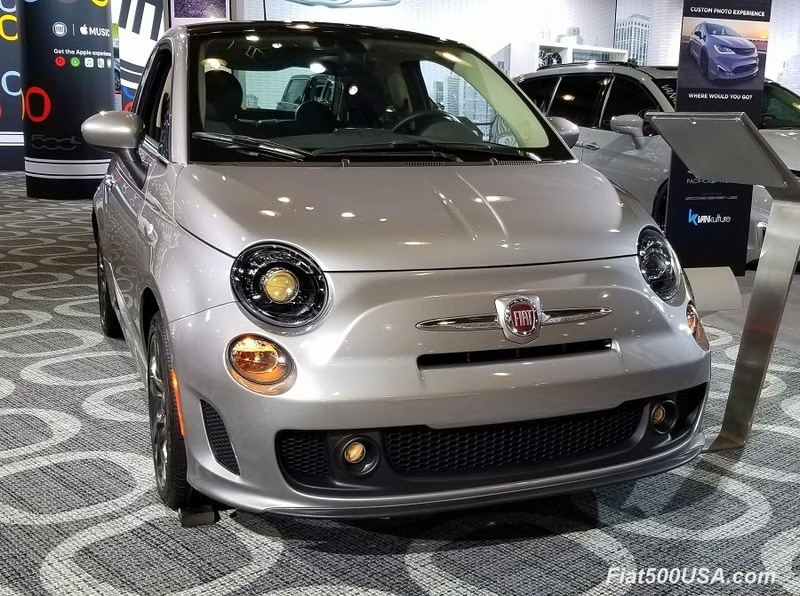 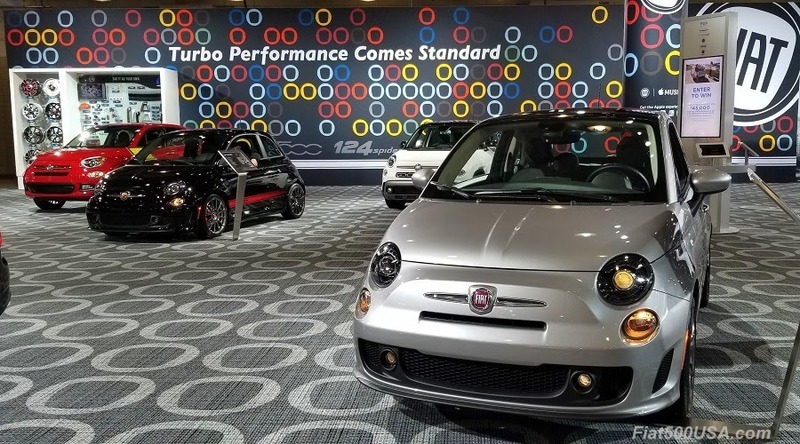 Spring is a great time to bring home a new car and Fiat is offering significant sales incentives on its cars throughout April. 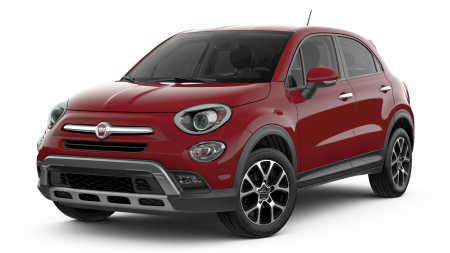 Incentives vary according to your location, but they can be substantial, with up to $4,500 cash off on selected models, plus low lease offers. 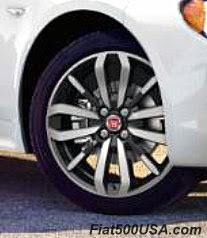 Below are just two examples. These deals end on April 30th, so if you have been on the fence on when to buy, now is the time to get to your dealer. 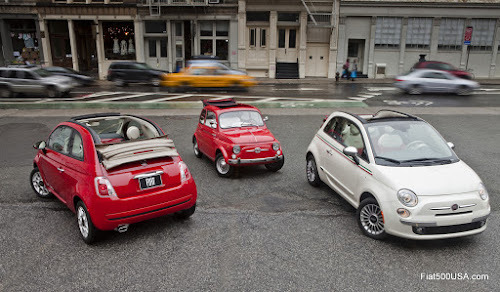 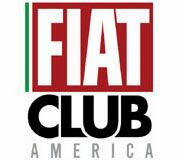 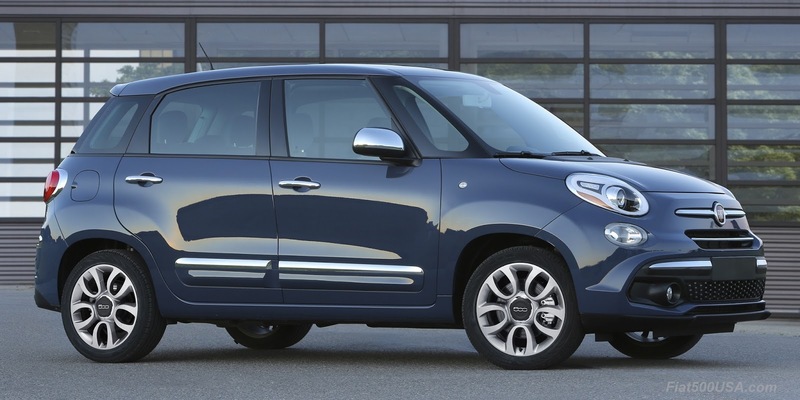 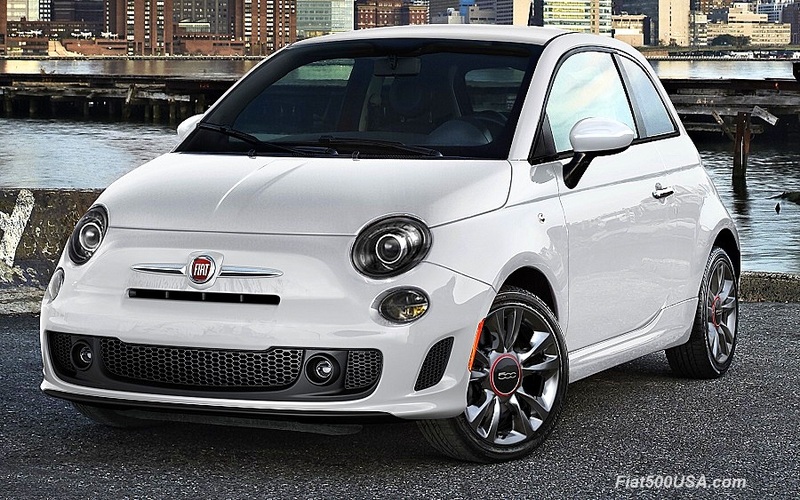 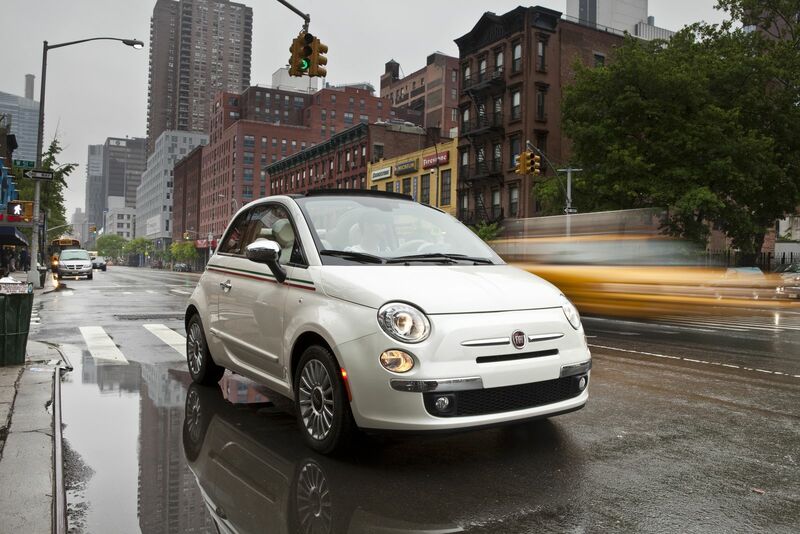 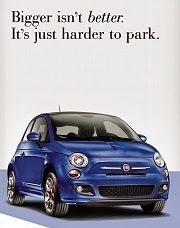 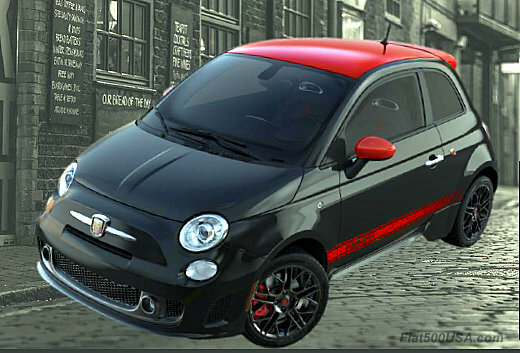 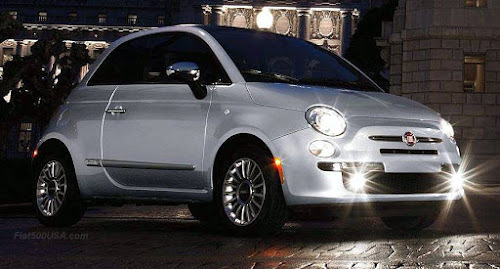 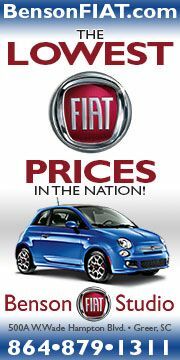 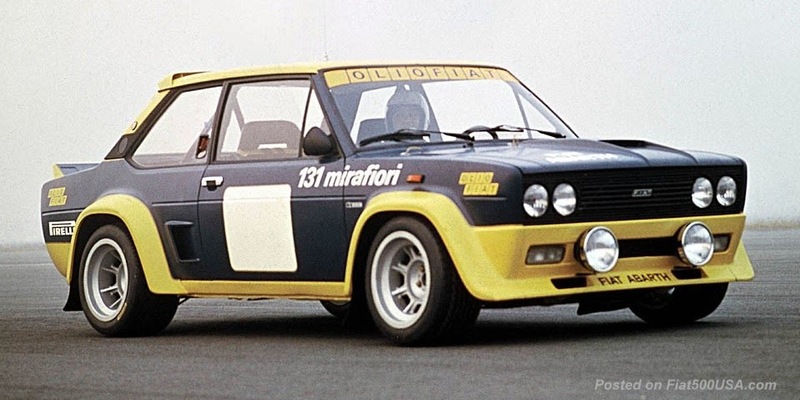 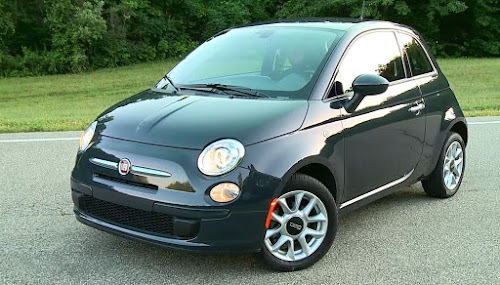 Check out what offers are available in your area with the Fiat Incentive Page. 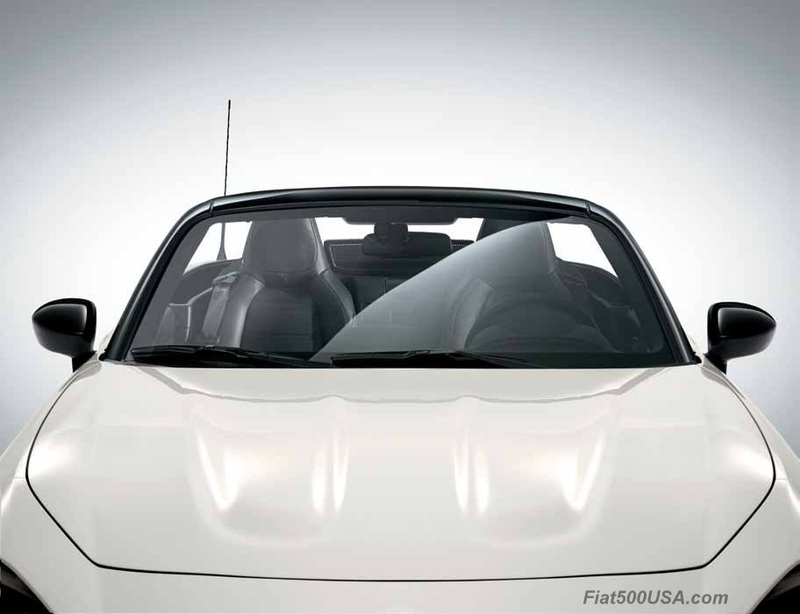 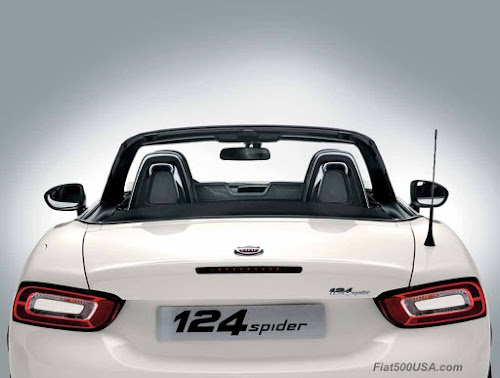 There will be a new color available on 2019 Fiat 124 Spiders. The new color is Ceramica Grey Metallic. 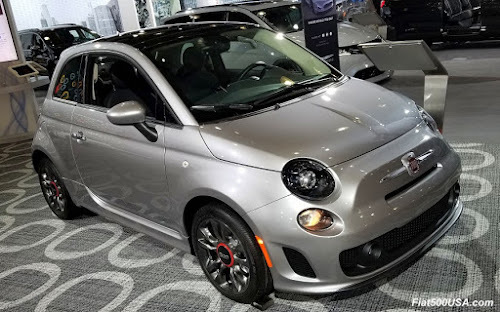 This joins the 8 colors carried over from 2018. 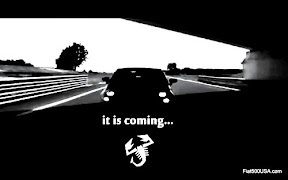 The new ceramica color will be available across the full Spider model range. 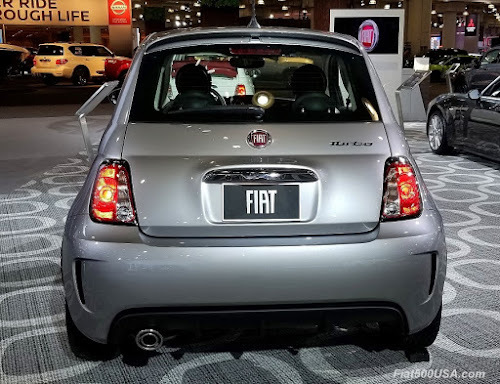 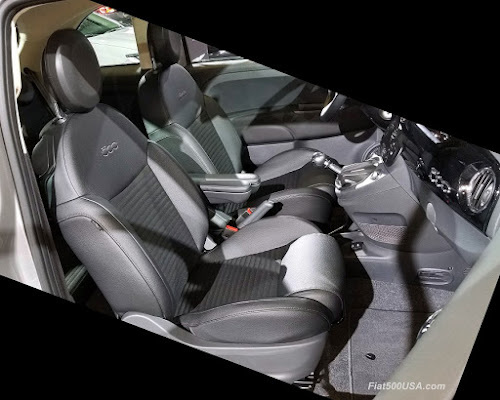 The color code for Ceramica Grey Metallic is PAQ. 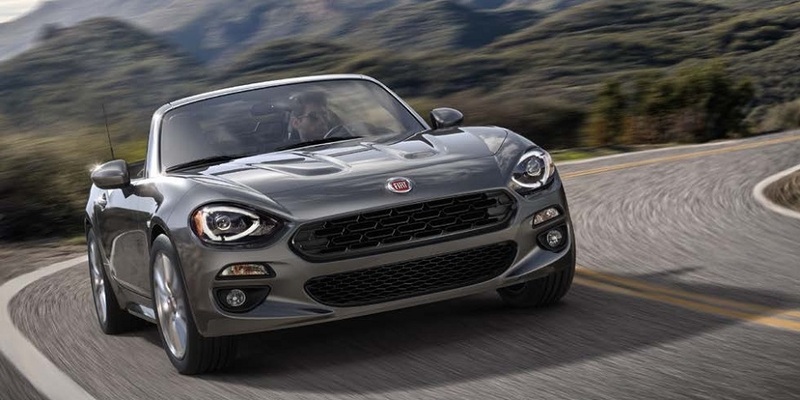 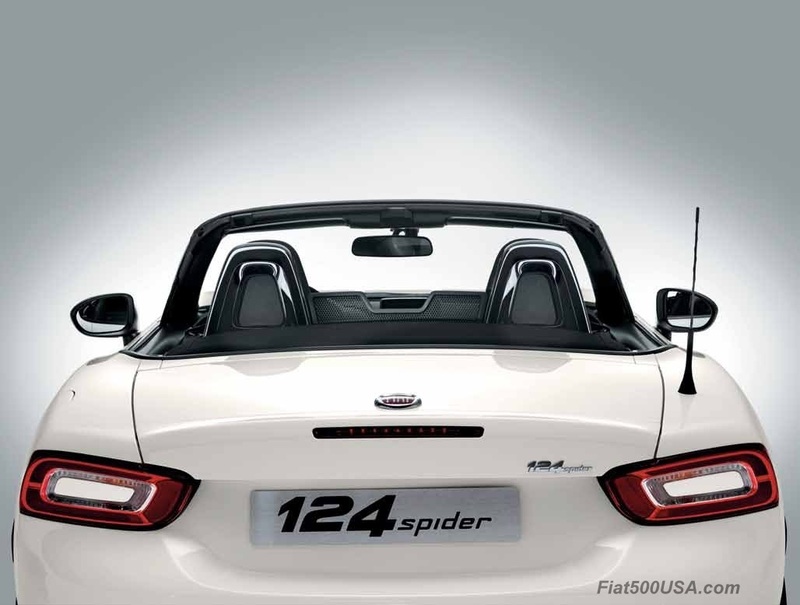 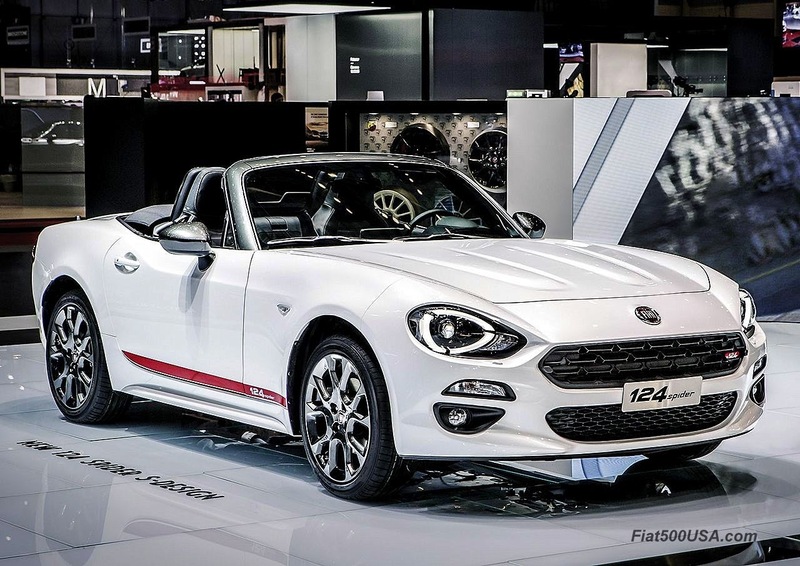 Note, Fiat 124 Spider colors have been renamed for the 2019 model year. 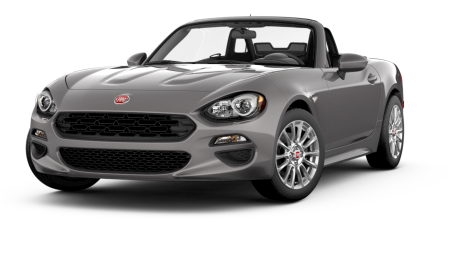 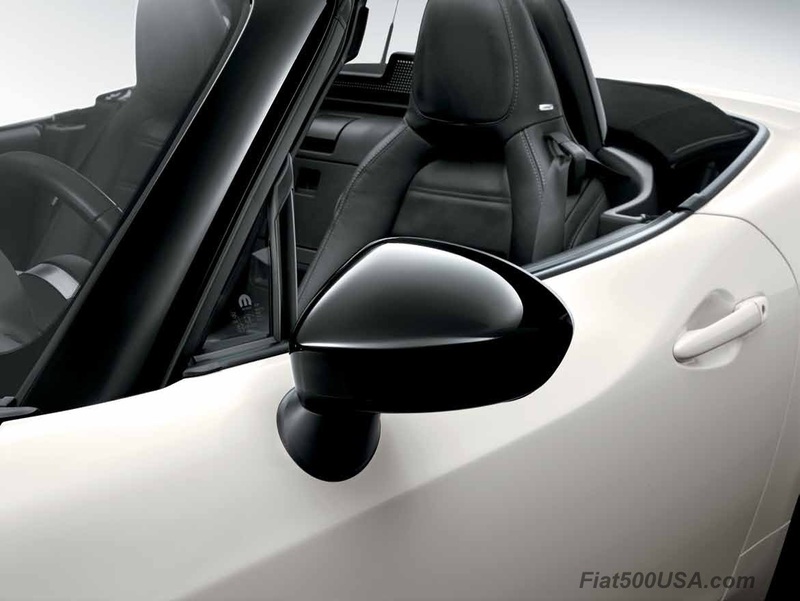 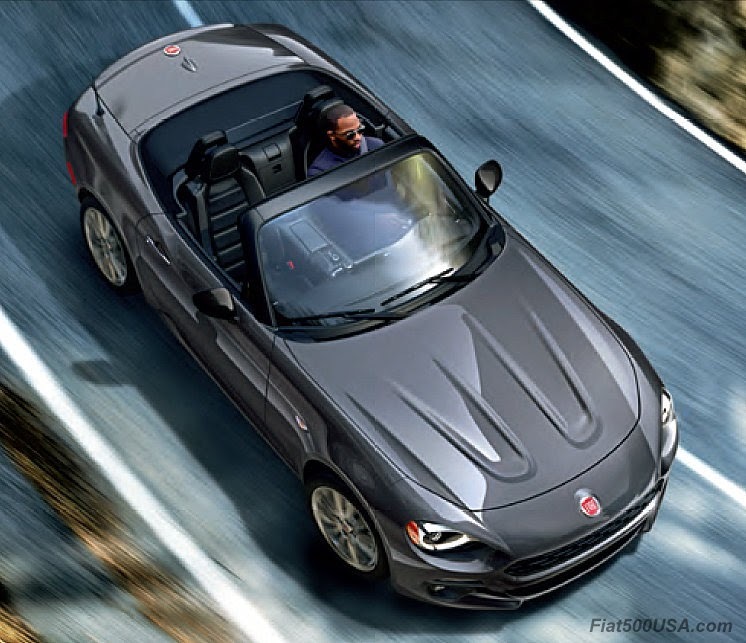 Below for your convenience is the list of Fiat 124 Spider paint / color codes from 2017 through 2019. 2018 Fiat 124 Spider Paint / Color Codes.